The shopping trends in Dubai expands day by day. What we saw in 2018 will not be what we see in 2019. One of the world’s competitive market is what Dubai usually called so. People never bother on the number of shopping, Dubai city is for those who really care about the brands. As you know the people who live in Dubai or do their business in Dubai values the money, increase the lifestyle and even depends really towards the showoff. 1. Many eCommerce websites suggesting product categories but if you choose one, you didn’t understand all the products since the shop owner/product owner forgot to “connect” all the necessary products with the real category. 2. Think like which search terms that the user might use for each product, employ these terms in the every product description and if happened to see your eCommerce website approaches extra search keywords, try to use them as well to record those terms you can’t make use of in the description. 3. Initially, DON’T hide information which is most important such as payment types, credible handling costs, as well as shipment information. 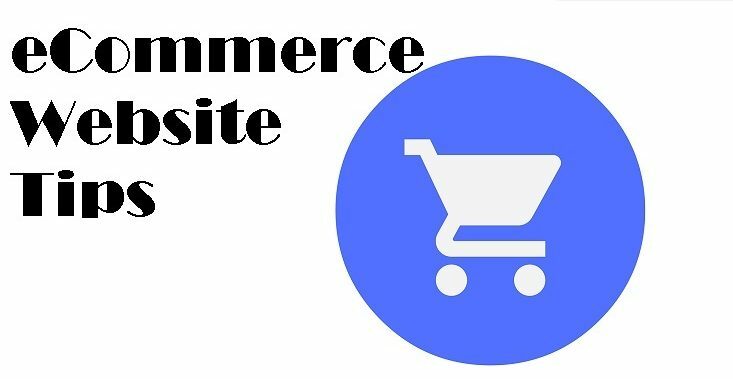 If your visitor can’t retrieve this information easily, he/she might leave your shopping website before they visited even single of your product pages and thus however that resembles a clear sign that your running e-commerce website is turning a problem. 4. Not every client like to pay by using their credit card, you proffer to offer alternatives, Even If you’re not really sure which payment process is needed, check the websites from the side of competitors. 5. Start with the best products and continue with those commodities which need to be marketed more often.